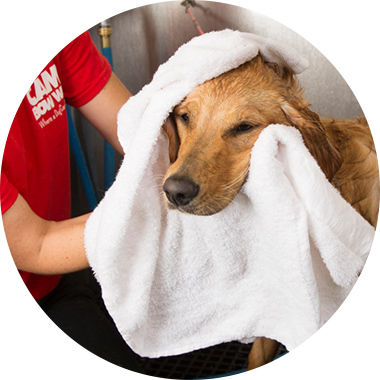 Contact us at (303) 996-0411 to learn more about our dog grooming services. Basic bath and towel dry. Combine with Day Camp, Boarding and Warm Up packages for even more savings!